We’ve been in the press lately following our $700K project with Southern Cross Care delivering solar power to five of their villages in the Perth metro area. 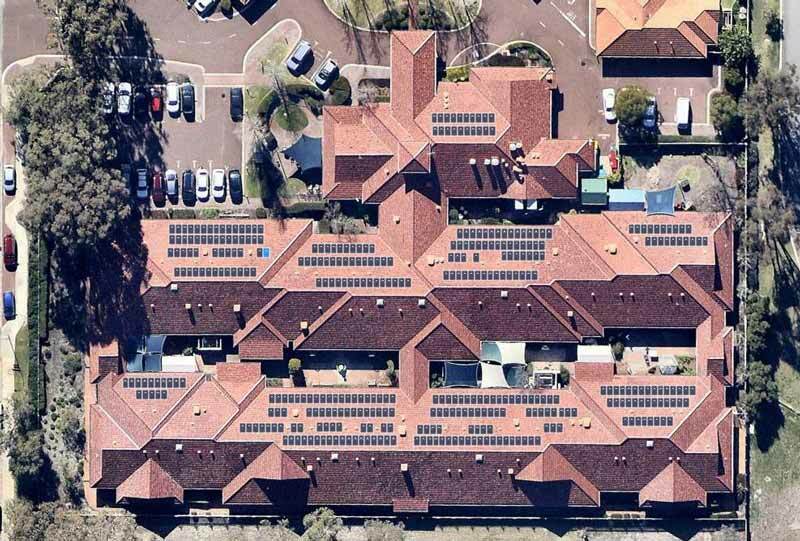 To curb the rising expense of electricity in their aged-care facilities, Southern Cross Care (SCC) engaged us (PAE) to install rooftop solar PV systems on 5 retirement villages across Perth. The retirement and aged care sector is growing significantly and with expansion comes costs so growth must be sustainable. 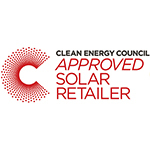 Solar provides SCC with financial and environmental sustainability. 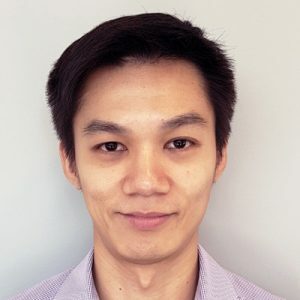 The Government’s recently released Aged Care Roadmap focuses on the creation of a sustainable and consumer-driven system for the industry, meaning that investment in clean energy can both cut cost and attract customers. 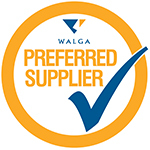 At PAE we are focused on the retirement and aged care sector and assisted other high profile providers like Bethanie Inc. to better manage their energy requirements including improved procurement of grid electricity supply and use of on-site renewables to reduce their total portfolio electricity costs by over a quarter of a million dollars annually. Really exciting for us currently is exploring a green fields development of a renewable energy microgrid for a developer of retirement villages – watch this space.